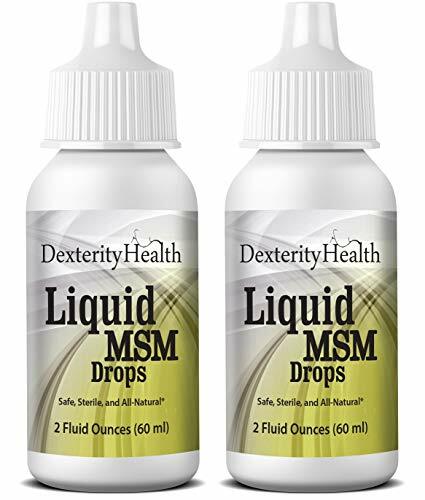 Benefit from Liquid MSM Eye Drops - All-Natural and Made with Organic MSM! Looking for safe, all-natural, non-toxic Liquid MSM Eye Drops? 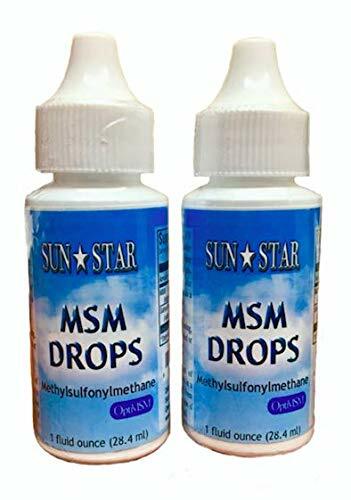 Would you be more comfortable applying drops to your eyes that contain organic MSM? How about enjoying the benefits of a product used by successfully by thousands of satisfied customers? Our Liquid MSM Eye Drops could very well be your answer! The MSM in this product is derived from an all-natural, organic compound. The MSM is mixed with distilled water, along with a small amount of ascorbic acid, which serves as an all-natural preservative. Easy-to-Use Dropper-Top BottleEach 2oz bottle is made of soft plastic, so that it easy to squeeze. 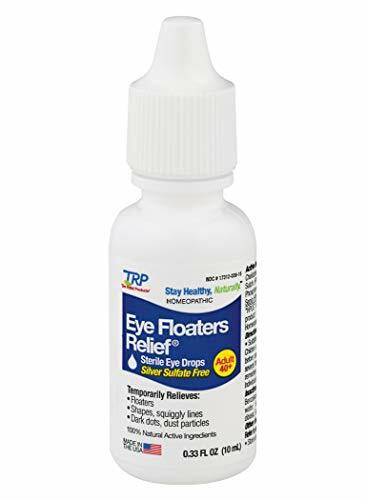 The tip of the bottle is made of hard plastic, and specifically design for applying drops to the eys. Note that this is a 2-pack of two 2-ounce bottles, for a total of 4 ounces - a great value! Manufactured in the USA, in an FDA approved facility with adherence to good manufacturing policies (GMP) and under the most stringent quality control. 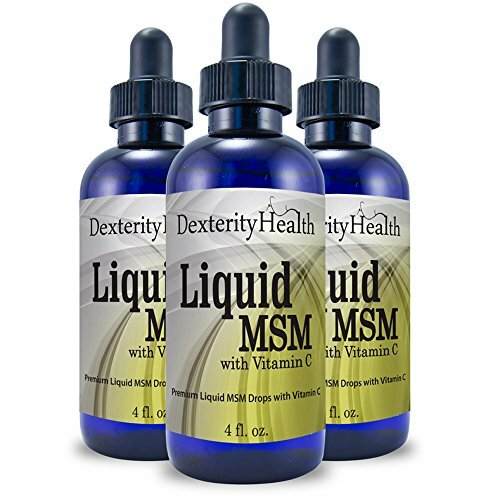 See a Brighter, Healthier Future with Liquid MSM Eye Drops! Benefit from Liquid MSM Drops with Vitamin C - Made with High Quality and Organic Ingredients! Looking for a safe, all-natural, non-toxic form of Liquid MSM? Would you be more comfortable taking Liquid MSM that is derived from organic ingredients? How about enjoying the benefits of a product used by successfully by thousands of satisfied customers? Liquid MSM with Vitamin C could very well be your answer! The MSM in this product is derived from an all-natural, organic compound. This product also contains two forms of high quality Vitamin C, in the form of calcium ascorbate, which studies have shown is the most efficient form of Vitamin C on the market. Lastly, the base liquid is distilled water mixed with our Homeopathic Cell Salt Blend. Note that this is a 4-ounce bottle - a great value! Manufactured in the USA, in an FDA approved facility with adherence to good manufacturing policies (GMP) and under the most stringent quality control. 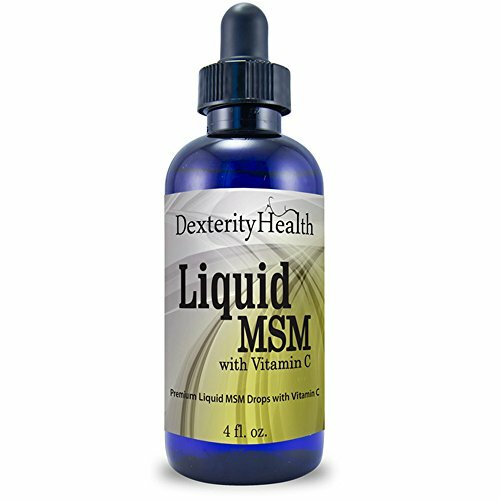 See a Brighter, Healthier Future with Liquid MSM Drops with Vitamin C ...ADD TO CART NOW! 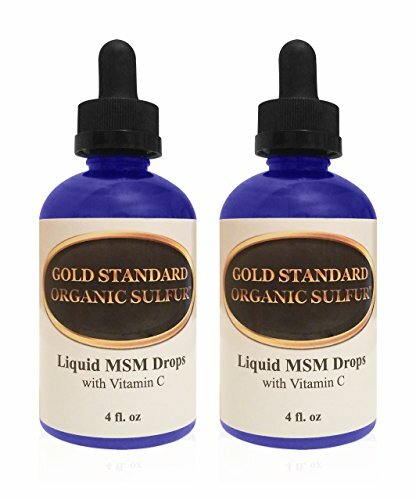 Choose the Best - Gold Standard Organic Sulfur MSM Drops Organic Sulfur is crucial for optimal health and wellness. It gives your cells the critical support they need for healthy bones, joints, muscles, cells, skin & hair. Gold Standard Organic Sulfur Crystals are THE MOST premium, 99.9% pure MSM you can get. No fillers, No binders. Double distilled, starting from Quality American DMSO. Each bottle includes over 20 times the amount of MSM than what is in similar products. Can be used internally, externally, or in the eyes (most common). Third party lab certified for purity and quality.How Safe Is This Product? Organic Sulfur MSM is extremely safe. Look at it this way, we know as a society that we need iron, magnesium and potassium. These are all elements on the periodic table. Well, we need sulfur (MSM), too. It is also recommended by several well-known alternative doctors HOW SOON WILL I EXPERIENCE RESULTS? Most people feel the positive benefits they are looking for within a few days to a few weeks of continual use. *These statements have not been evaluated by the FDA. This product is not intended to diagnose, cure, treat, or prevent any disease. The MSM used on our drops are sourced from a USA based, cGMP compliant, ISO-registered facility. The MSM goes through a multi-stage distillation process to ensure optimal purity, quality and consistency. This optimal MSM is mixed with triple UV deionized water and sea salt to match your body's natural salinity. Methylsulfonylmethane or MSM, is a naturally occurring sulphur that can be found in various whole foods & plants and is one of the most abundant minerals within our body. MSM may play a vital role in making the cells in your body more permeable; which allows toxins to be flushed out more easily and promotes better hydration of the cells. “My favorite MSM supplement out there!” | “I have been using this product for 15 years and can't go a day without it! !Natural Balance Pure MSM helps to nourish and support tissues throughout the body, providing a remarkable range of benefits. MSM (methylsulfonylmethane) is a naturally occurring form of dietary sulfur that is essential to many structures and functions of the body. MSM plays a crucial role in the production of collagen and keratin. Collagen is a key component of cartilage and bones, while keratin helps support healthy hair, skin and nails.Natural Balance has energized people’s health and well-being by offering specialty supplements. 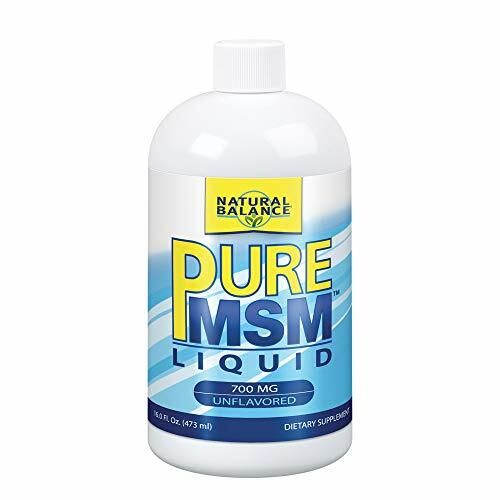 Scientifically blending select high-quality ingredients into proprietary formulas is our art.Let Pure MSM deliver the benefits you’ve been searching for-order your bottle today! Want more Msm Water Drops similar ideas? Try to explore these searches: Wing Style Wine Bottle Corkscrew, Ladies Genuine Leather Vest, and 600vac Plug.